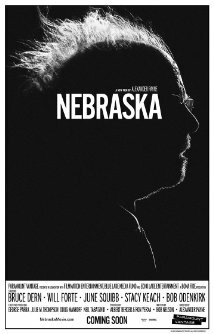 On vacation with his mother and her emotionally abusive boyfriend, a shy teenager begins to come out of his shell after he befriends the employees of a local water park. 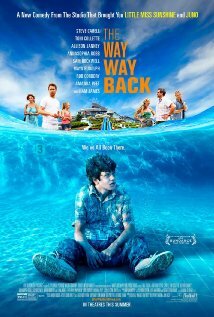 The Way Way Back is playing now in select cities. 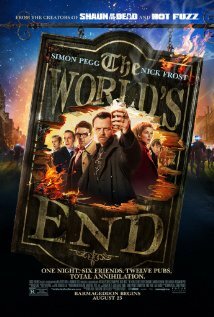 A washed-up magician feuds with his longtime partner and faces competition from a flashy street performer. 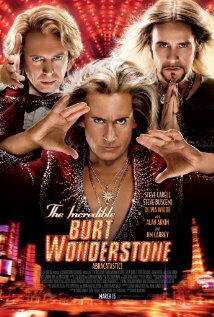 The Incredible Burt Wonderstone is available now on Blu-ray and DVD. 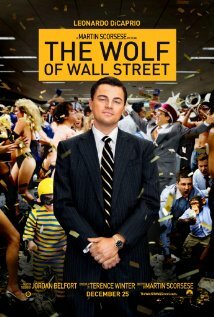 An uptight FBI agent and a crude Boston cop team up to stop a high-level drug dealer. 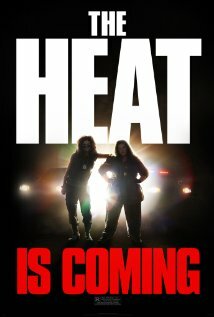 The Heat is playing now in theaters nationwide. 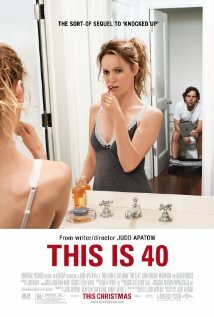 A son takes his over-attentive mother on a cross-country business trip to reunite her with a long-lost romantic interest. 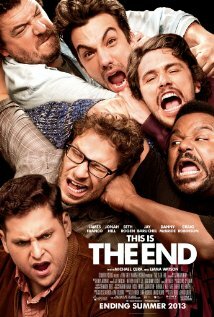 The Guilt Trip is available on Blu-ray and DVD on 4/23/13.